Caspian Rug Co. is a full service flooring company offering a wide variety of services to accommodate all of your flooring needs. From cleaning and rug repair to the installation of oversized rugs, wall to wall carpet, stair runners, and flooring. Appraisals are available for insurance purposes. 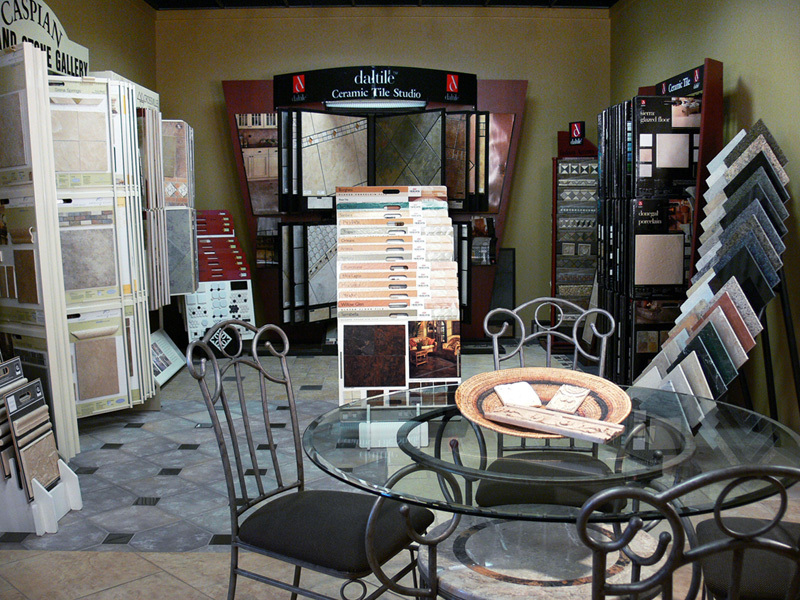 We even offer trade-in and purchase of selected hand crafted rugs. 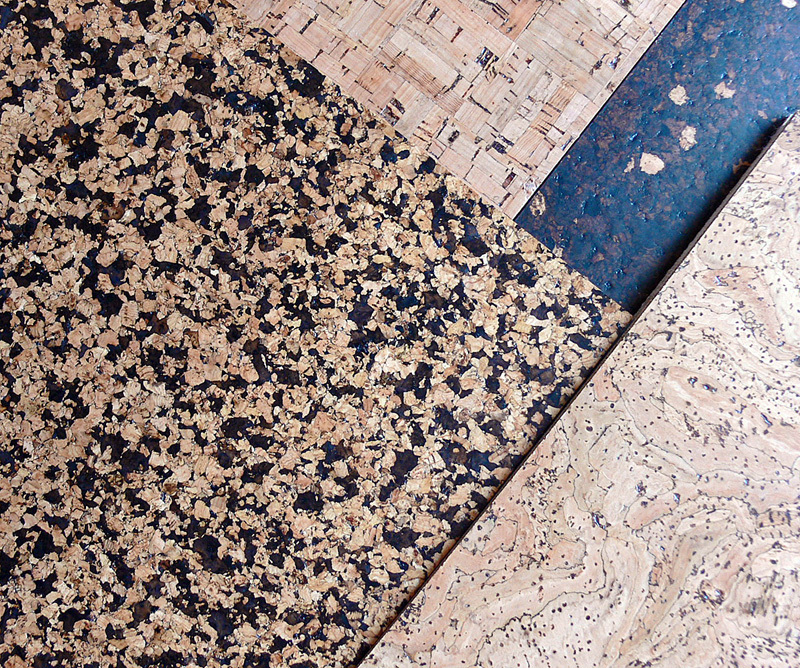 The key to your flooring being as beautiful and lasting as long as possible is the proper installation. At Caspian we only use professionals with years of experience to ensure that the job is done correctly the first time. Oversized Rugs can be extremely heavy and cumbersome not to mention the furniture, which is to be placed on the rug. Let our experts deliver the rugs, install the underlay, and arrange your furniture for you so that when it is time to relax and enjoy your new rug, it won't involve an ice pack. The installation of Stair Runners can not only be tricky but can be dangerous and unsightly if not installed correctly. Our professionals make sure that your stair runners are secured properly and to your satisfaction. Poorly installed Wall-to-wall Carpeting is not only an eyesore but it will cause your newly purchased carpet to show signs of wear prematurely. 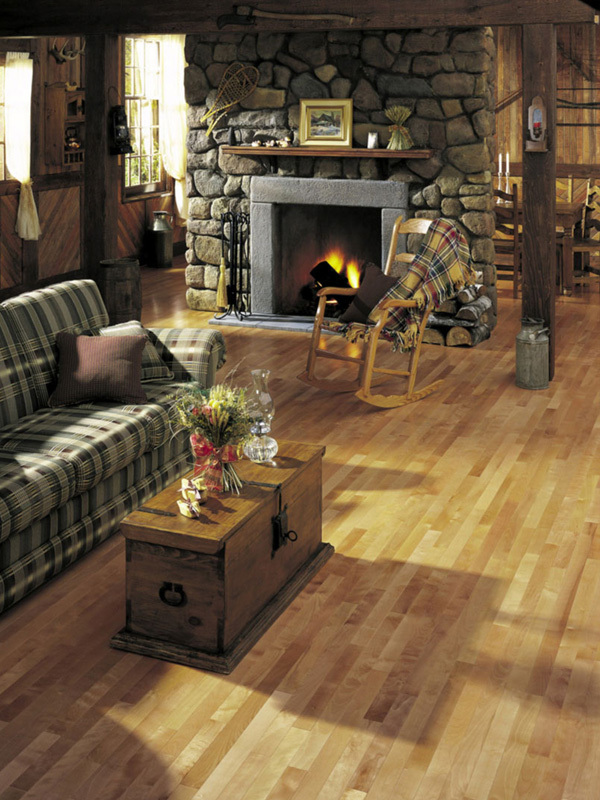 Hardwood, Ceramic and Alternative Wood Flooring that is improperly installed can be a nightmare. Floorboards can creak and grout can crack and come loose if not properly installed by a professional. At Caspian, we not only stand behind our products, we stand behind the installation of those products all the way. While steam cleaning may be a less expensive and more convenient option than having your rug hand washed, it not only cannot remove the dirt, sand and other abrasive particles that can become imbedded deep within the pile of your rug, but the intense heat of the steam strips the wool of the natural lanolin inherent in the wool fibers. That lanolin is what gives the wool its strength and its stain resistant nature while keeping the wool soft and pliable. Our submersion cleaning process begins with a thorough de-dusting of your rug by blasting compressed air through the backside of the rug to dislodge any sediment, which may have settled deep within the pile of the rug. The rug is then submerged under a continuously refreshed stream of flowing cold water as a mild, ph-neutral cleaning agent is massaged deep into the rug fiber initiating the release of anything, which may be staining your rug. It then undergoes a vigorous rinsing stage in which super-aerated water removes all the remaining cleaning agents so that all that is left is pure, clean wool. The rugs are then dried naturally by dehumidified air circulation ensuring the freshest finish possible. The result is a remarkably clean, vibrant rug, in some cases cleaner than when it was first purchased. Other services include guaranteed pet stain removal, color run removal, and expert repair and restoration. 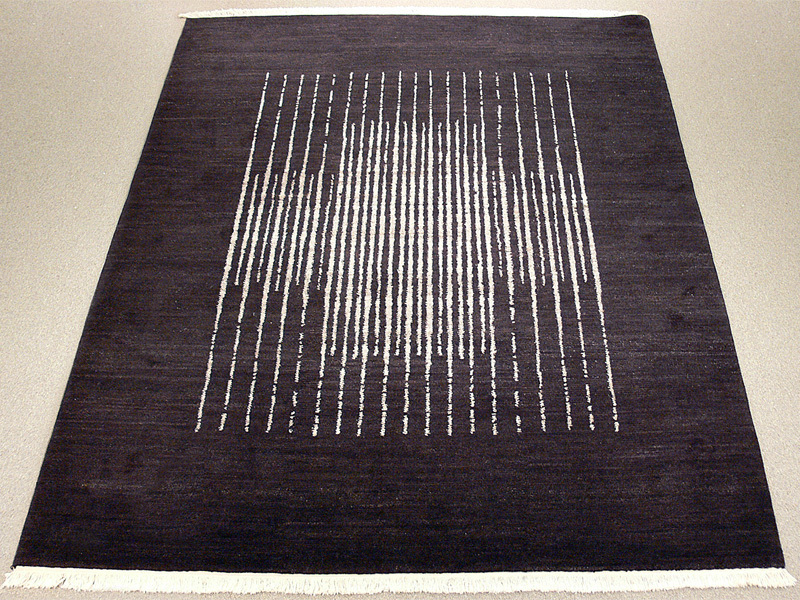 We know that most hand knotted rugs are bought with a life of use in mind. Unfortunately things sometimes change and you end up with a rug that there is no place for in your home. Whether you have upsized, downsized, or have just redecorated, you have a rug that no longer has a place in your decorating scheme. We are willing to work with you in regards to giving you a trade-in value on selected hand knotted rugs. 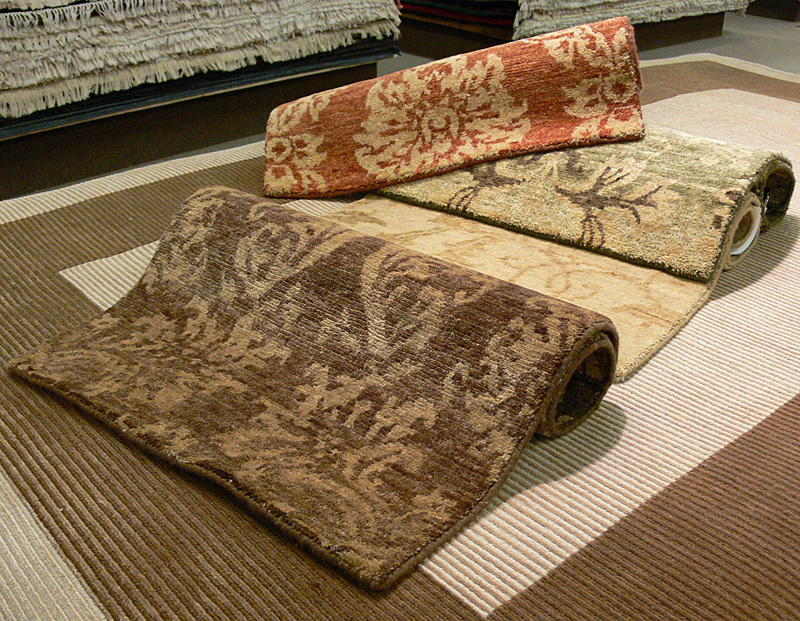 For more information on trading-in rugs please contact us. 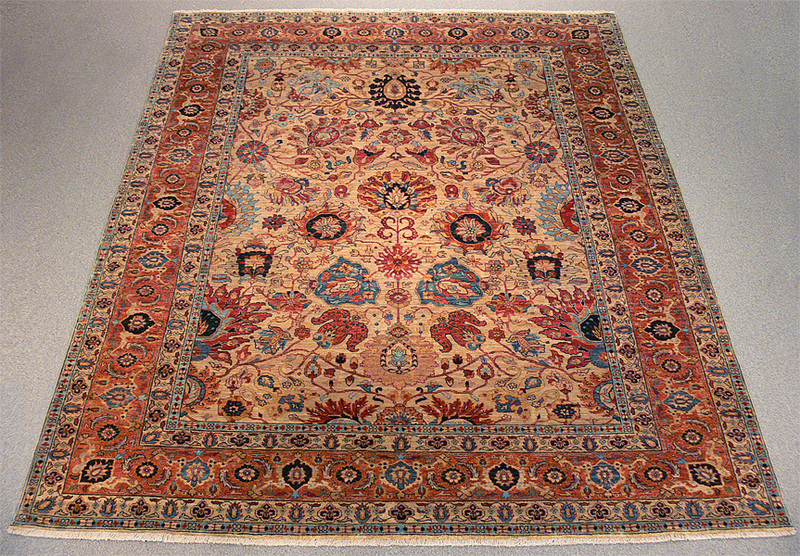 We are always interested in the purchase of antique rugs. If you believe that you have an antique rug and are interested in selling it please contact us. 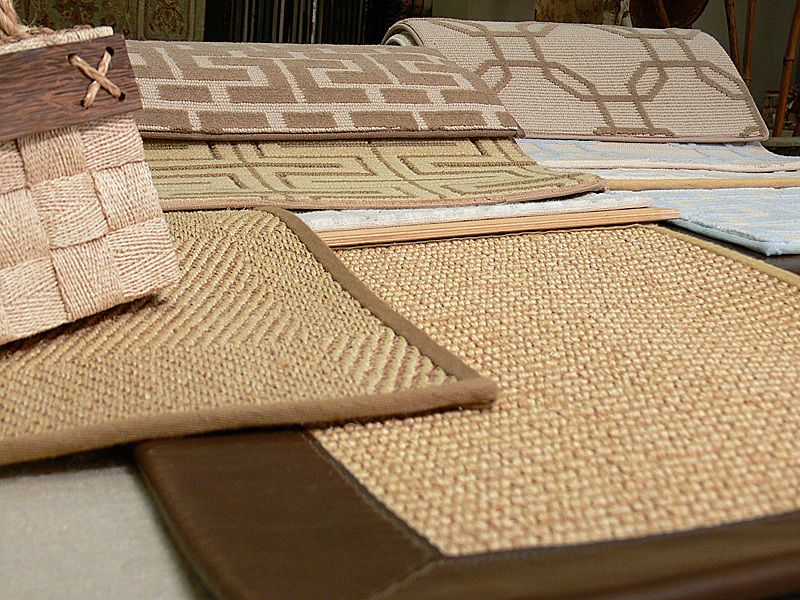 Please do not bring in a rug(s) for trade-in or to sell without previously contacting us. 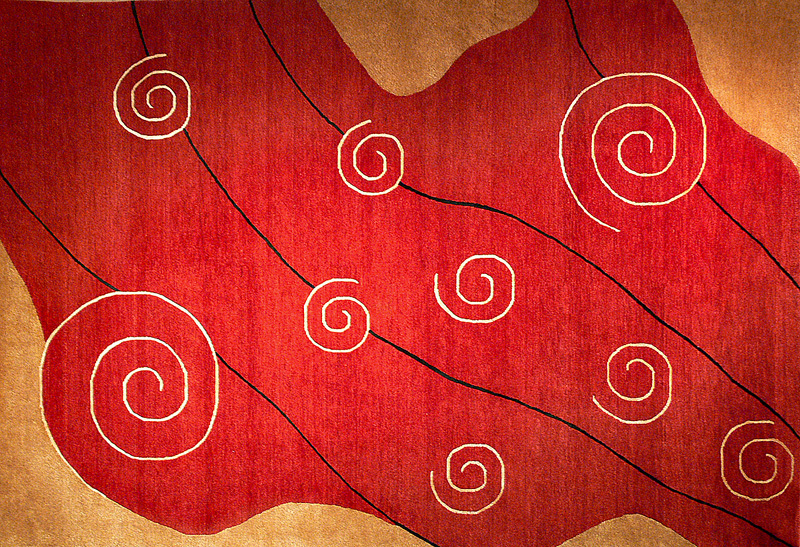 One of the best things about owning a handmade rug is that there is very little damage that cannot be repaired. Since every detail of the rug is made by hand, skilled artisans are able to reweave the rug to new condition and in most cases you will not be able to tell the rug had been damaged in the first place.